In a time when e-commerce innovation has largely stalled, incumbent industrial supply companies simply try to execute the same business models as their competitors have for years. However, Toolots is disrupting the prevailing modes of value creation in cross-border trade of industrial equipment. Leveraging nearly 20 years of industry experience, we have created a cross-border vertical e-commerce platform that breaks through constraints and conventions to move the entire field forward into a new age. Until now, Chinese manufacturers have been unable to break into the US market directly. Toolots offers a pathway by providing the missing links. Chinese manufacturers no longer need to feel powerless and frustrated upon facing the vast ocean of an overseas market; Toolots equips them with a battle-ready “carrier” – a platform-based turnkey solution including full-powered omni-channel marketing, a four-tier after-sales service system, and comprehensive Merchant Corporate Solutions (MCS) to enable Chinese manufacturers to maximize profits and build their own global brand. In a time when some have begun to doubt whether globalization can be good for the US, we're helping America's manufacturing industry thrive with cheaper and better equipment. Moreover, we are building a truly reciprocal US-China industrial M2U platform to facilitate the next generation of manufacturing that benefits every participant in the global trade of industrial equipment. In the next five years, we estimate expanding to up to 100,000 Chinese manufacturers and 10,000 US manufacturers on-boarded onto our platform. 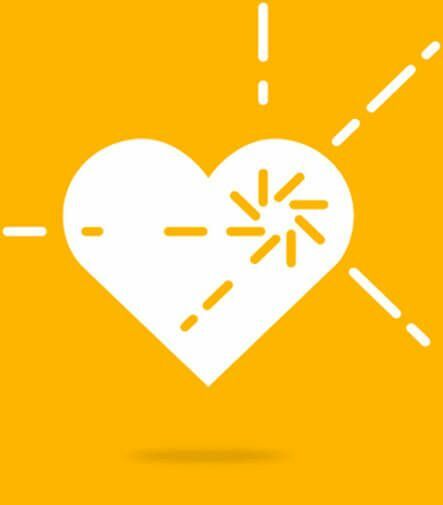 In the broader scope, and indeed by virtue of our platform's inherent scalability, we are building a shared economy that will continue to extend its positive reach to the rest of the 2.5 million Chinese manufacturers and 260,000 US manufacturers. In the era of a global manufacturing revolution, we strive for manufacturers of original equipment to gain a more incentivized position to innovate. We are Toolots; we host the new global shareconomy. 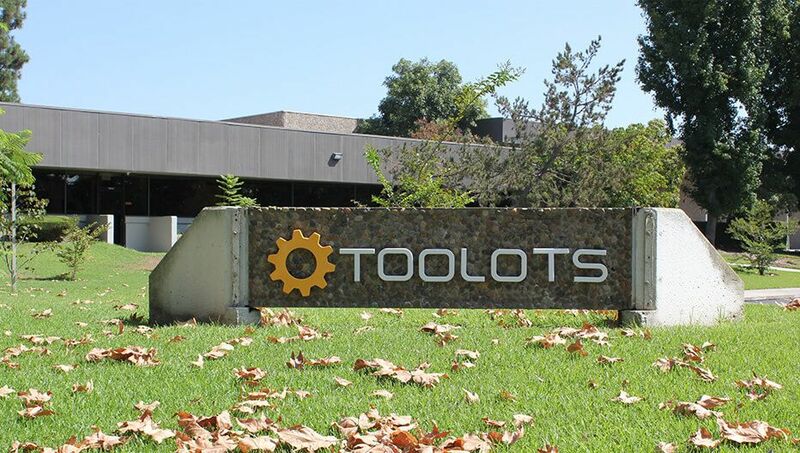 The predecessor of Toolots was Bolton Tools (www.boltontool.com), founded in 1999 in the US as an industrial equipment e-commerce platform. As America’s leading e-commerce platform for metal processing machines, Bolton has been committed to providing quality metal working machinery and spare parts to more than 30,000 clients across the US. Our customers include not only small- and medium-sized US manufacturing companies, but also scientific research institutions, universities, and vocational schools in the States. Toolots continues Bolton’s commitment to quality and service, while channeling its 17 years of experience into informed development and vision for the future of industrial equipment e-commerce. Our vision was for reliable industrial equipment across the globe to reach the hands of its customers, fast, all the while achieving the best possible confidence, assurance, and satisfaction from the end users thereafter. Equipped with Bolton's industry presence, incumbent's advantage, and understanding of US-China industrial export supply chains and e-commerce, Toolots was thereby established as an open platform shared by thousands of manufacturer brands. Toolots.com is an online marketplace belonging to Toolots Inc., headquartered in California. 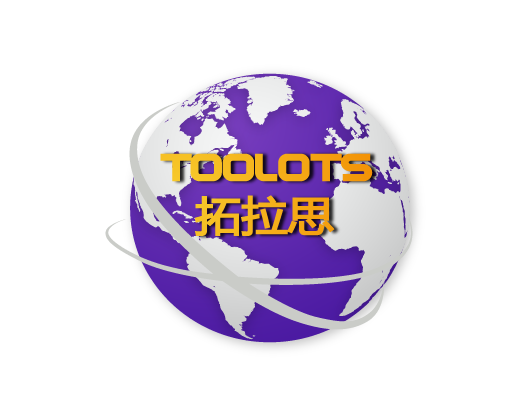 Toolots, Inc. is a high-tech cross-border e-ecommerce company trading industrial equipment. Company founder and CEO Jason Fu has 17 years of experience in operating cross-border e-commerce for industrial equipment since the creation of Bolton Group, Inc., which has an annual sales of over 200 million RMB. Each of the other partners at Toolots, Inc. brings key professional experience in cross-border e-commerce in a number of areas of expertise in the US. The Toolots has built a M2U (manufacturer to user) platform. Unlike traditional trade supply chains, the Toolots model eliminates the middlemen. Traditional intermediaries (distributors, sourcing agents, dealers, etc.) seek to maximize their margins at the expense of both the manufacturer and the end user, creating two key causes of inefficiency: profit-earning resellers, and companies that charge commission for brokerage services. The Toolots M2U platform overcomes the reliance on both these aspects of intermediation. For example, on our platform, China’s industrial equipment manufacturers sell products directly to end users in the US, so manufacturers keep title to their goods until sold and pay minimal fees for the platform's shareable, scalable, low-cost services instead of a margin-seeking broker. Our platform thereby enables Chinese manufacturers to obtain a higher profit than they would through traditional trade, and allows for a lower price for end users in the US. 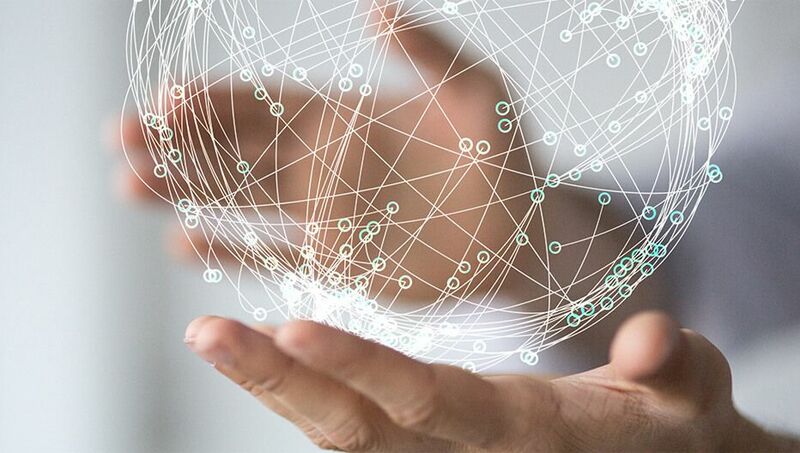 In addition to creating a financial win-win for Chinese manufacturers and US customers, another core competency of the platform, also made possible by disintermediation, is that the seller and buyer now have the channel necessary to communicate feedback as well as meet demand for customized products. Toolots model is global and reciprocal among countries. In the age of Industry 4.0, Toolots is redefining and reshaping the role of digitalization in industrial manufacturing. Now more than ever, in the context of excess capacity in China's manufacturing industry, Toolots is mobilizing its nearly two decades of industry experience to help Chinese manufacturers tap into immense opportunity in the US market – it is estimated that the industrial equipment market in the US is almost twice that of the EU. Toolots not only helps alleviate manufacturers' excess capacity accumulated from years of rapid economic growth, but also introduce advanced US manufacturing standards and methods back to China, thereby elevating China’s manufacturing industry by driving it to innovate, upgrade their technology, and modernize best practices. From the outset of its M2U concept, Toolots has led the direction of future development of cross-border e-commerce. Toolots is more than just an online trading platform. It is a comprehensive platform that offers Chinese manufacturers overseas brand development, corporate training about American markets and production standards, import/export logistics, omni-channel marketing, a four-tier after-sales service system, and comprehensive Merchant Corporate Solutions (MCS) that cover accounting, legal, insurance services and more. Our service-oriented platform makes the whole process streamlined and simple. Our strong "four-tier" after-sales service system in the US is a core competency of our business, as it removes what was once a key obstacle preventing Chinese industrial equipment from entering the US market. On Toolots, customers can now buy imported industrial goods with confidence. Furthermore, with Toolots warehouses across the US and counting, we enable cross-border trade of industrial equipment to be truly localized. We follow a brand development model in which we help Chinese manufacturers build their own brand in the US at a low cost but high efficiency; Chinese manufacturers need only focus on production and shipping – the rest is done by Toolots. In the spirit of Industry 4.0, harnessing the power of the internet and the digitization of business are at our company’s core. We are a platform that is leading disruptive disintermediation and offers a suite of services to pave paths in a low-cost, scalable way. 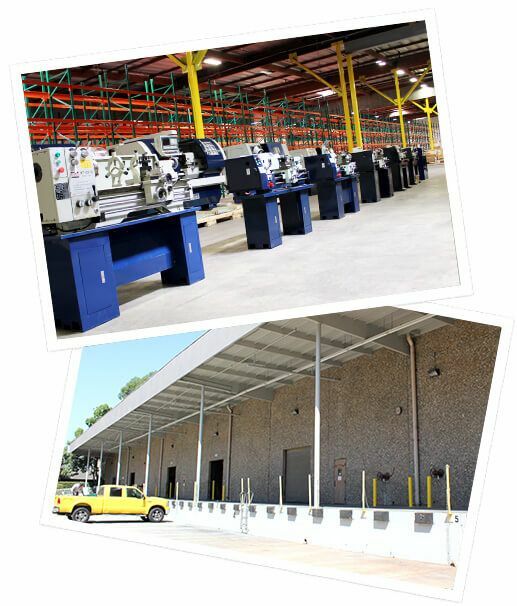 We are helping US manufacturing not only stay in the US but thrive, with affordable equipment. We are helping Chinese equipment upgrade and go global. Toolots is reshaping the future of global industrial exports.